The Langhe Nebbiolo DOC 2016, with a medium intensity ruby red color, rich, fruity and elegant perfume, with floral notes of rose and violet. 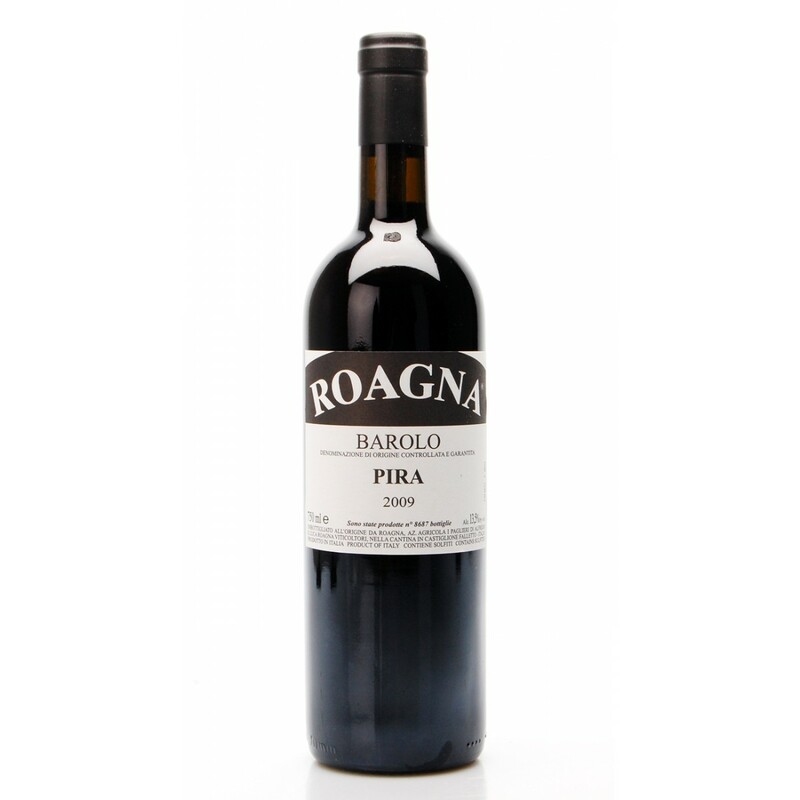 In the mouth it is refined, very savory, persistent with a distinct sweetness typical of fresh Nebbiolo. The Langhe Nebbiolo DOC 2016, with a medium intensity ruby red color, rich, fruity and elegant perfume, with floral notes of rose and violet. In the mouth it is refined, very savory, persistent with a distinct sweetness typical of fresh Nebbiolo. The average age of the vines is 30 years and the vinification process takes place first in thermoregulated tanks and then the wine is aged for 10 months in stainless steel followed by another 6 months in the bottle. Wine with good aging capacity. Taste it at a temperature of 18 ° C combined with pappardelle with wild boar ragù. 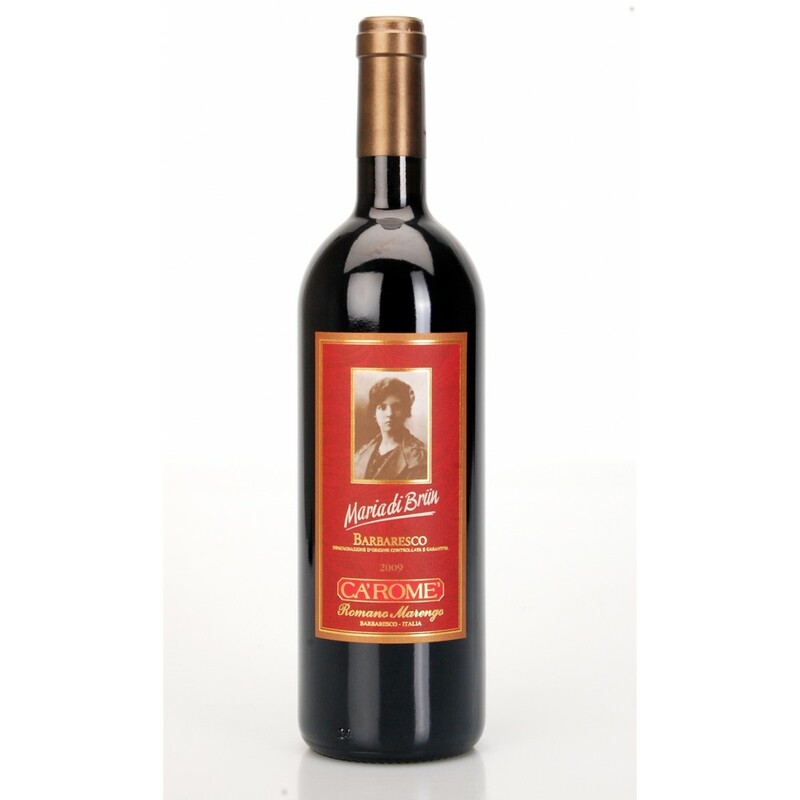 Description: The Langhe Nebbiolo DOC 2016, with a medium intensity ruby red color, rich, fruity and elegant perfume, with floral notes of rose and violet. 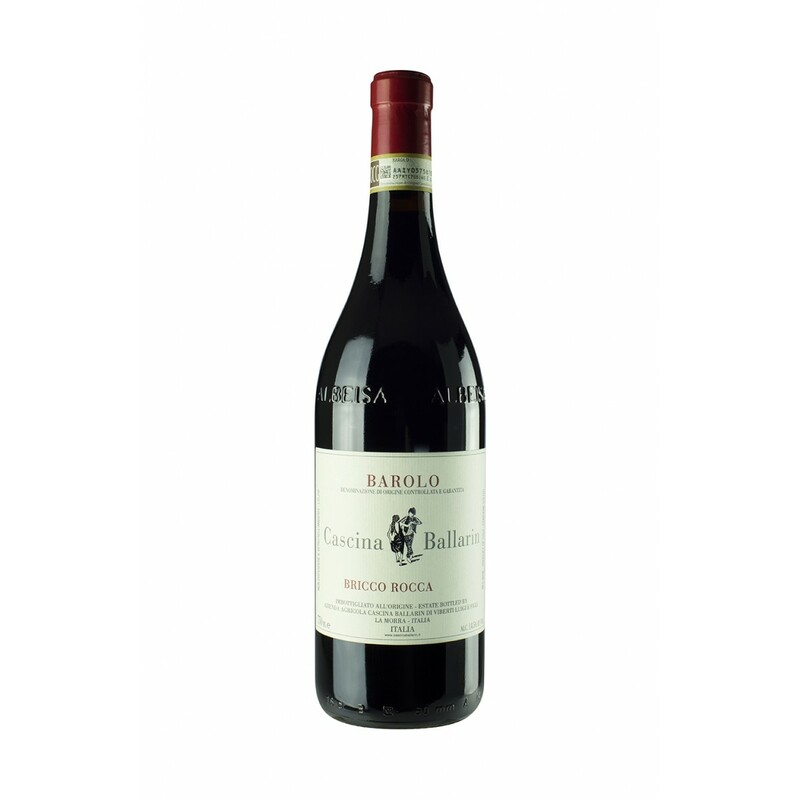 In the mouth it is refined, very savory, persistent with a distinct sweetness typical of fresh Nebbiolo.